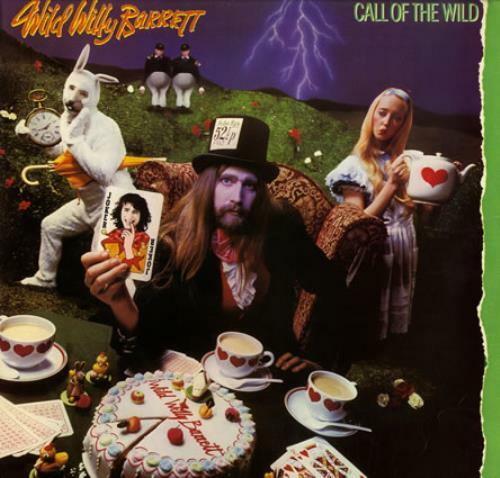 WILD WILLY BARRETT Call Of The Wild (1979 UK 11-track solo LP by John Otway's partner in crime, picture sleeve. The sleeve shows a degree of edge scuffing but the vinyl remains in excellent condition with few signs of play). or visit our Wild Willy Barrett image gallery.